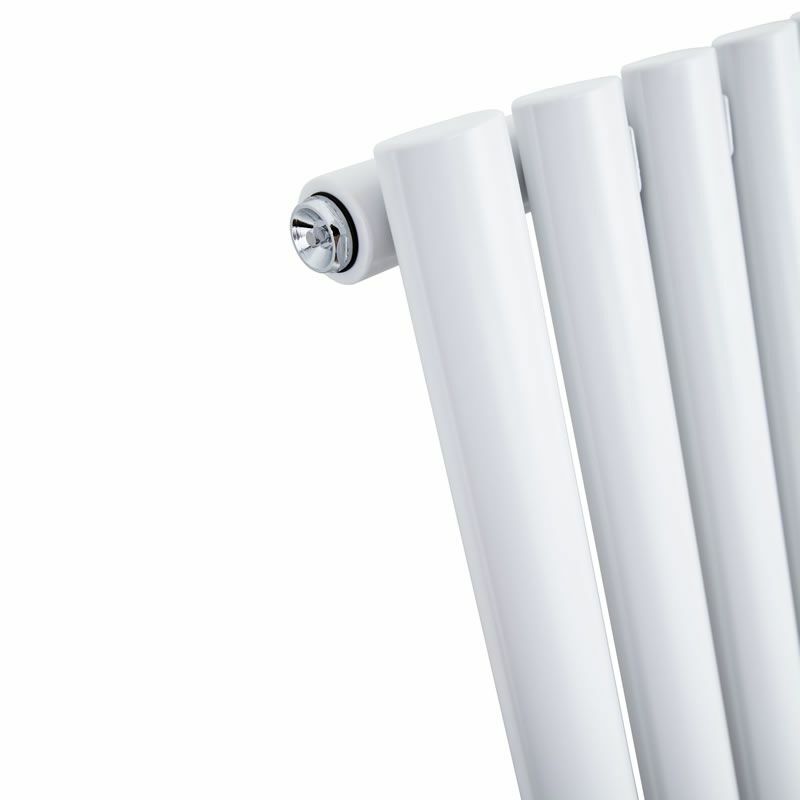 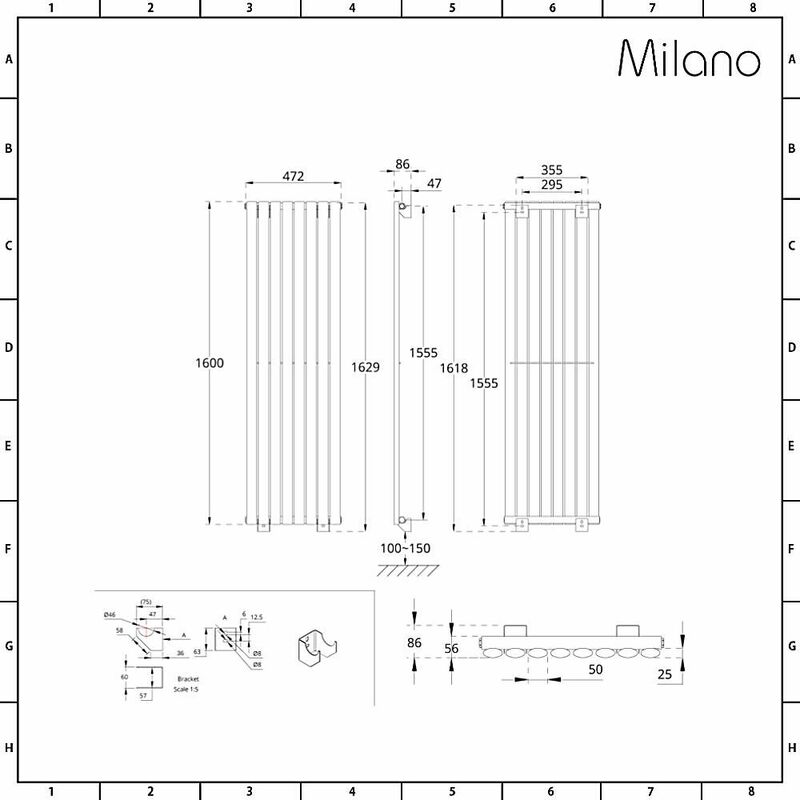 Heat your home in style with the Milano Aruba 635mm x 1180mm white designer radiator. 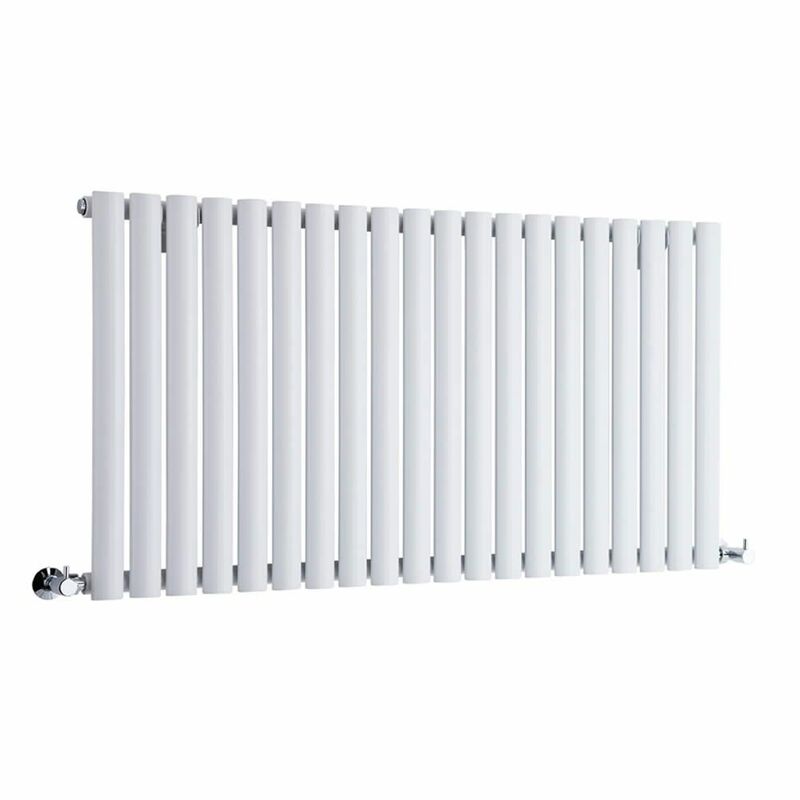 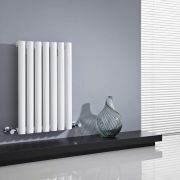 Featuring desirable oval columns and a hard-wearing white finish for a contemporary look, the Aruba radiator produces an excellent heat output to ensure your room is made to feel warm and welcoming in no time at all. 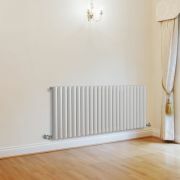 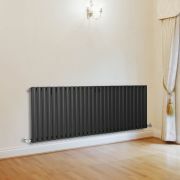 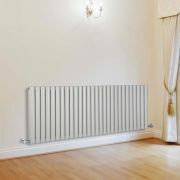 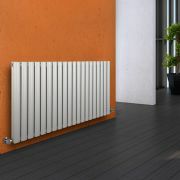 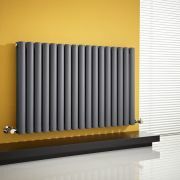 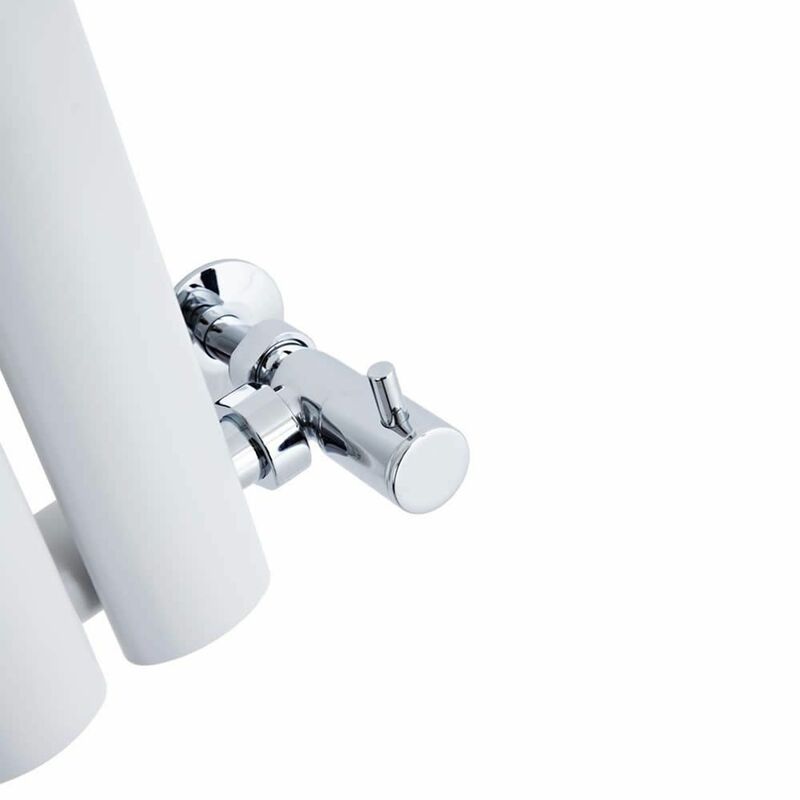 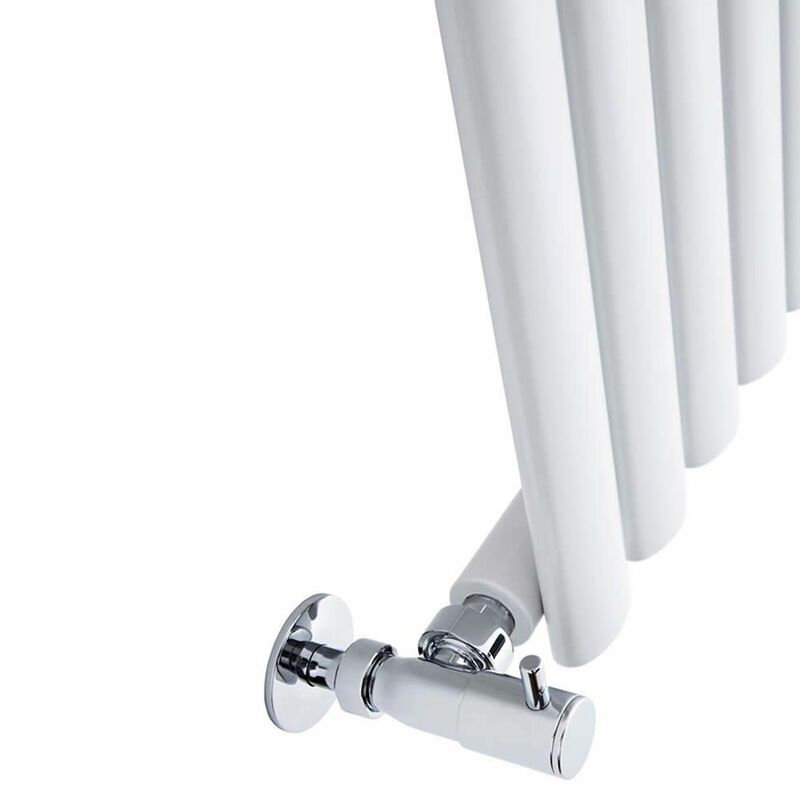 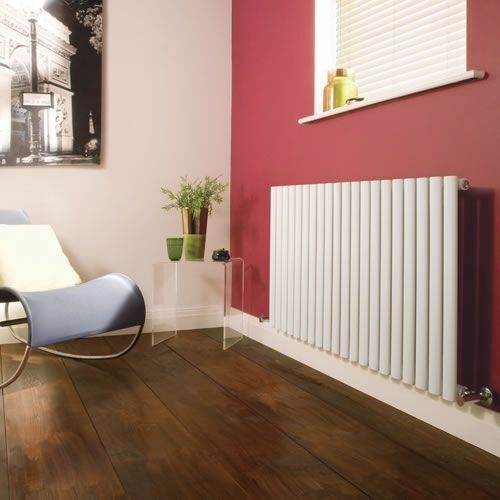 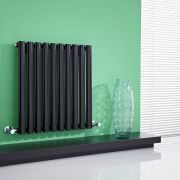 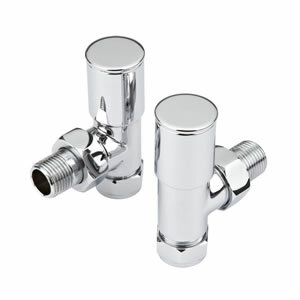 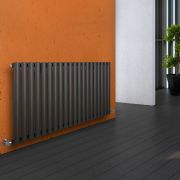 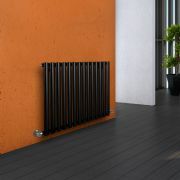 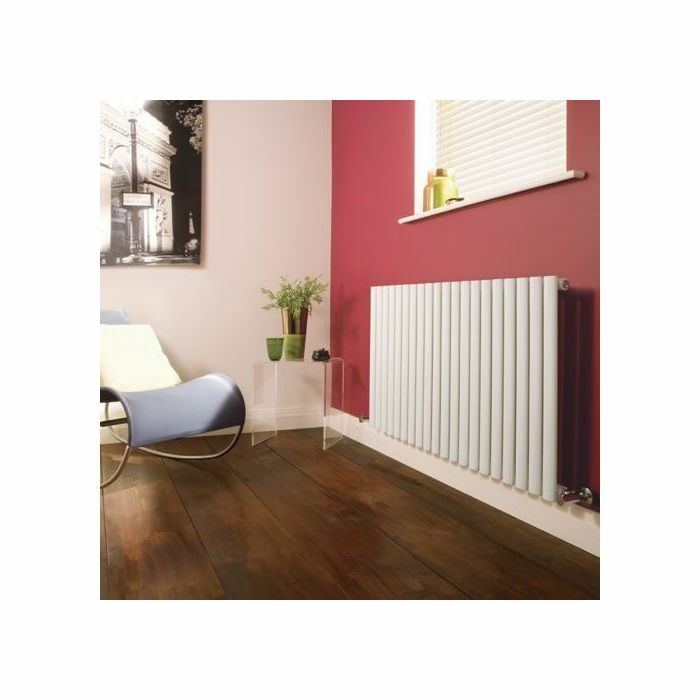 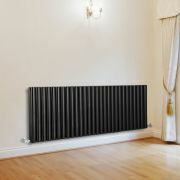 The designer radiator has been crafted from premium quality steel, so you can be assured of great durability.